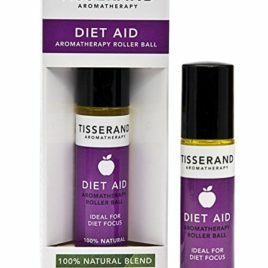 Tisserand Aromatherapy, Pure Essential Oils, Award-Winning Organic Natural Beauty Products For Skincare and Well-being since 1974. 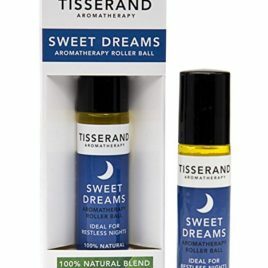 Tisserand are experts in sourcing 100% natural, pure essential oils since 1974, their company today brings together a unique team of UK based experts, who source, blend and procure the finest quality essential oils from their offices in West Sussex, at the foot of the South Downs. 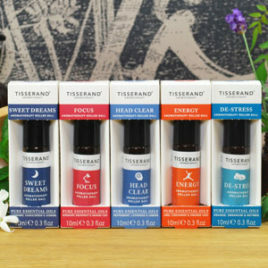 The company’s aim is to help improve everyone’s health, wellbeing and lifestyles through the art of aromatherapy. 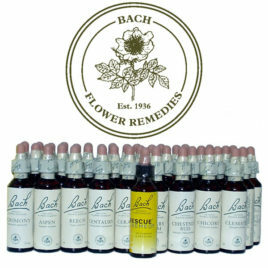 To work hard to source the best 100% natural pure essential oils of uncompromising quality. To share their heritage, knowledge and expertise in blending to create products you can trust. 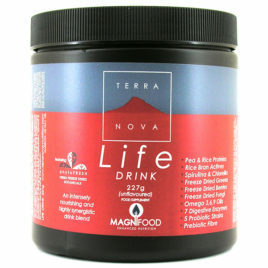 To offer a range of innovative products that provide a holistic approach to wellbeing and beauty. To modernise aromatherapy making it accessible to everyone to help enhance wellbeing, health and lifestyles. 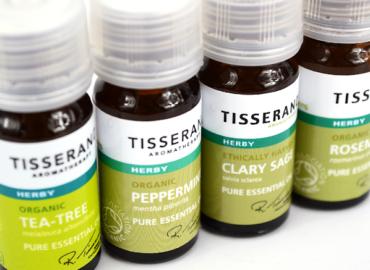 Are sourced from around the world, all Tisserand essential oils are 100% pure organic, wild crafted or ethically harvested and this is clearly stated on each of their oils. What this means…. They only use the Soil Association Organic accreditation on products when the ingredients are 100% organic. 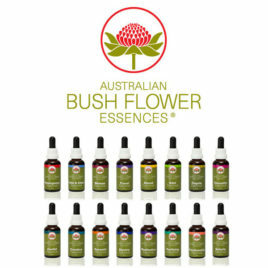 Certified organic essential oils are derived from plants that have been grown without the use of man-made fertilisers, herbicides or pesticides. Instead, it uses ecosystem management methods to maintain the health of both plant and soil . 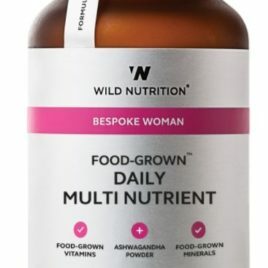 The oils are wild crafted – Wild crafted essential oils are derived from plants that are not cultivated, but are gathered from their wild habitat. Although they are not organic, they are grown in their natural habitat, in conditions favourable to the health of the plant. The oils are ethically harvested – An ethically harvested essential oil is derived from a herb, shrub or tree that is consciously cultivated in its natural environment to ensure the species grows in abundance and is not depleted. 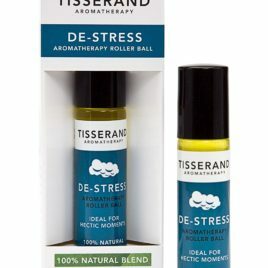 Tisserand carry a wide range of essential oils, blending oils and body & massage oils. Please give us a call or email us at [email protected] to obtain your item.